I make jook with chicken stock and scallions and fried egg on top. Soooo good. May have to make this for breakfast this weekend. 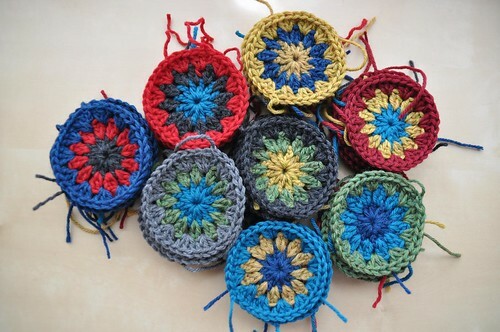 Love the colors you have chosen for the crocheted circles. So pretty! 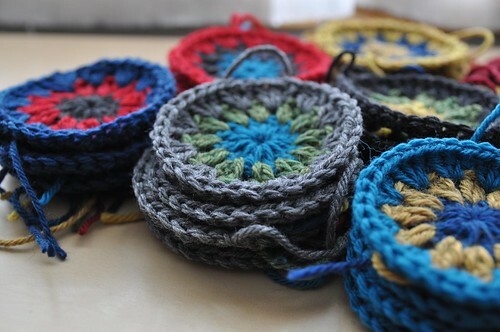 Been a while since I’ve done some serious crocheting. 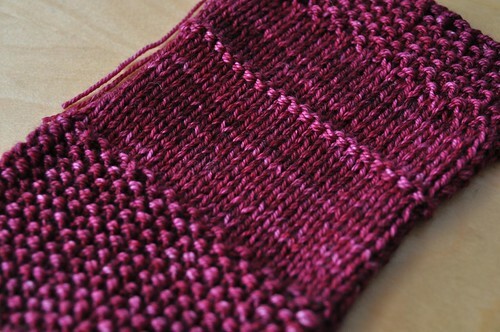 The yarn from the swatch is really pretty, too. 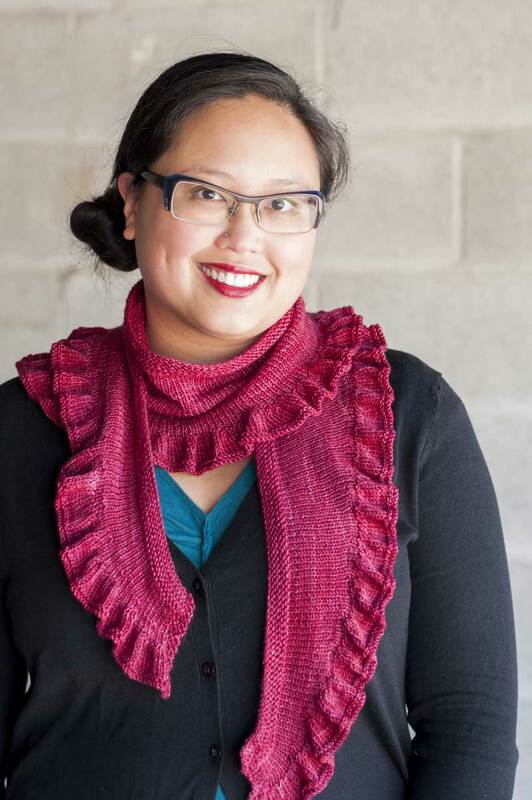 Sounds exiting with your upcoming sweater patterns! Look after yourself and hope its not too long before you’re feel better. Such cute crocheting! Must resist another craft ( and finish my latest socks). Your book is so well used it fell apart, so the nice people at FedEx cut off the binding, spiral bound it and I’m back in business. Too many times in travel totes. I recommended it to a friend and she’s now vacationing with her own copy. 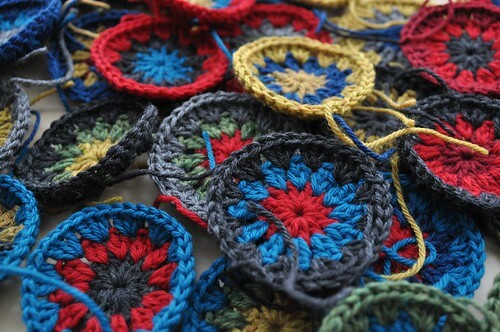 I love crocheting motifs but I just detest the amount of tails as a result of the color changes!